As everyone knows by now legendary jiu jitsu master, Royce Gracie will be conducting two seminars while visiting Scranton MMA. 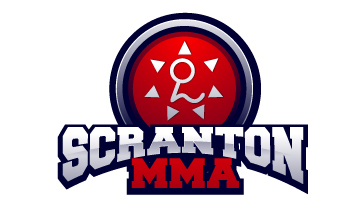 The first on Wednesday 5/23/12 : a beginner seminar starting at 6pm. The second session 5/24/12 :an advanced seminar scheduled to begin at 6pm. These two events are open to the public so no matter where you train you can come and enjoy the experience of training with the most renowned bjj master on the planet! The beginner seminar will consist of all teens and adults currently ranked at white belt. The advanced seminar will be for teens and adults currently ranked with a colored belt. A very special one hour session will be available for ALL children under the age of 12! If you have any further questions please don’t hesitate to contact the academy. Refreshments will be available fpr purchase; water, sports drinks, energy drinks, and protein skakes as well as memoriable incuding t-shirts and photographs that you may have Royce autograph at the event. Photography is allowed so bring a camera but absolutely no video recording is allowed. See you on the mats!